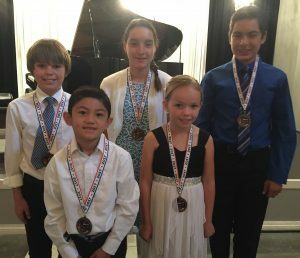 "Our goal is for each student to learn to play the piano to the best of their ability and develop a life-long love of music." 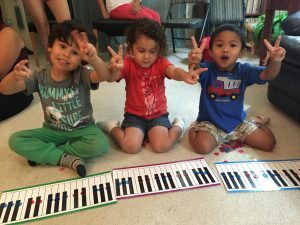 Looking for a music class for your infant or toddler? 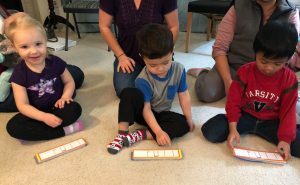 Before starting piano lessons (ages 0-3yrs, 11mo) we recommend students attend our internationally recognized Suzuki Early Childhood Music Classes. ​Studies suggest that an early foundation in music leads to higher executive brain function, less social anxiety and higher academic achievement! It is never too early to start. In fact, most of brain development happens before the age of 3. Come see for yourself! 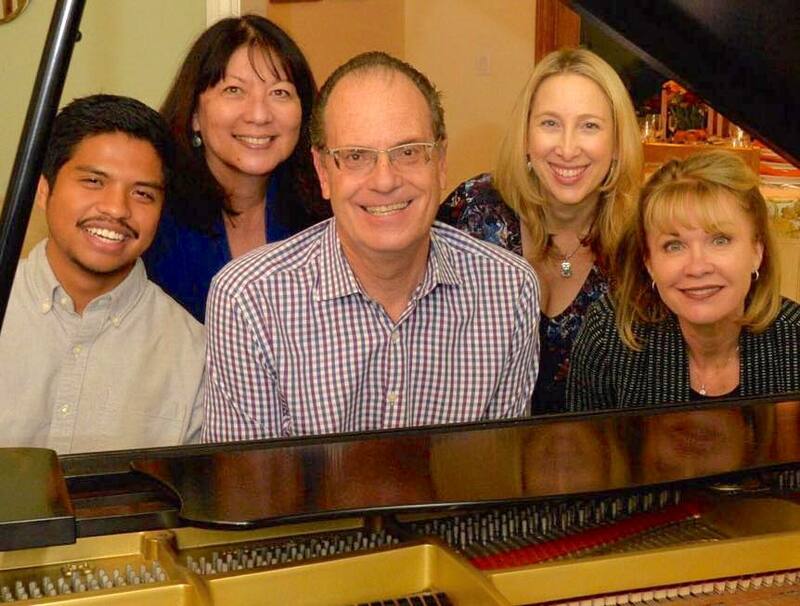 Suzuki Piano School of Santa Clarita serves students ages 4 to adult in the Santa Clarita Valley, Valencia, Saugus, Canyon Country, Stevenson Ranch, Castaic, Agua Dulce and surrounding neighborhoods. Join our active Suzuki Piano Method program where students attend weekly piano lessons to build their musical repertoire and develop important skills in ear-training, note-reading, music theory, improvisation, composition, and performance. 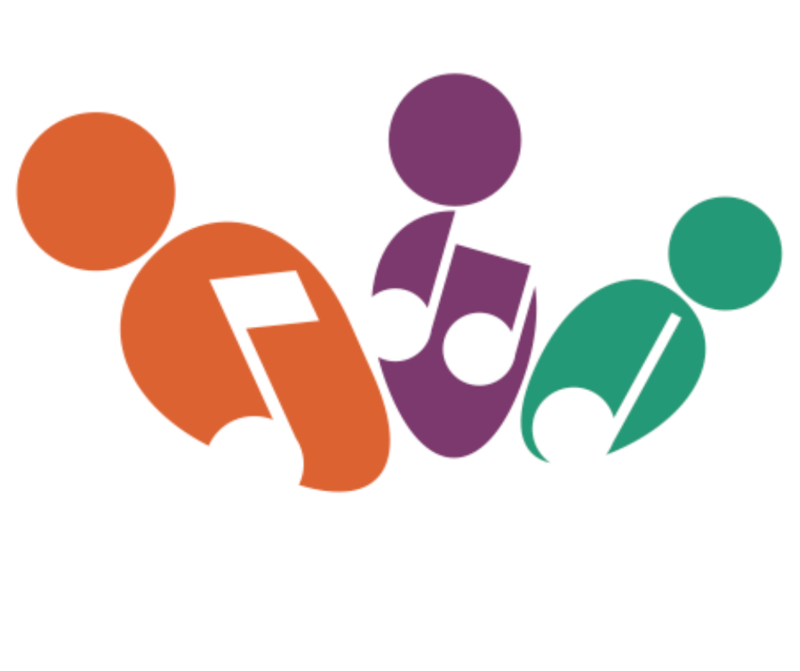 We offer group theory classes, group piano parties, formal recitals, Jazz piano lessons, Jazz band and college music audition prep, along with opportunities to participate in enrichment programs such as Royal Conservatory of Music Piano and Theory Certificate Exams, MTAC Composers Today Evaluations, Improvisation Celebration and Community Outreach recitals. 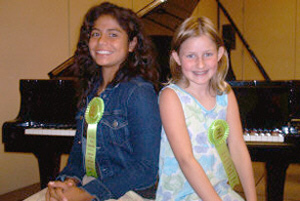 Alyse Korn (founder & teacher) has 30+ years of music teaching and performance experience, a Bachelor of Music in Studio Music and Jazz from the University of Miami, a Master of Fine Arts in Jazz Piano Performance from the California Institute of the Arts, and extensive teacher training in all levels of Suzuki Piano Method and Suzuki Early Childhood Education through the Suzuki Association of Americas (SAA). 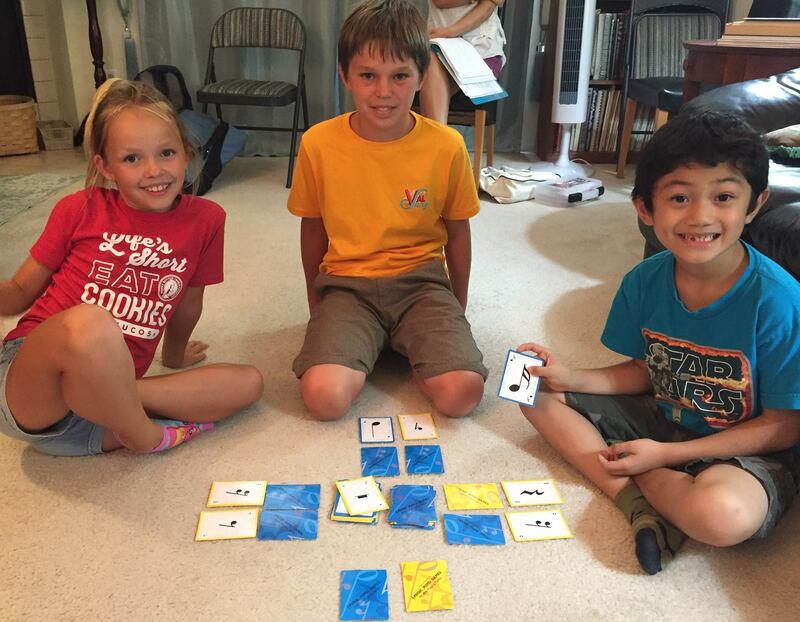 Please explore our website to learn more about Alyse, the Suzuki Method and our programs. 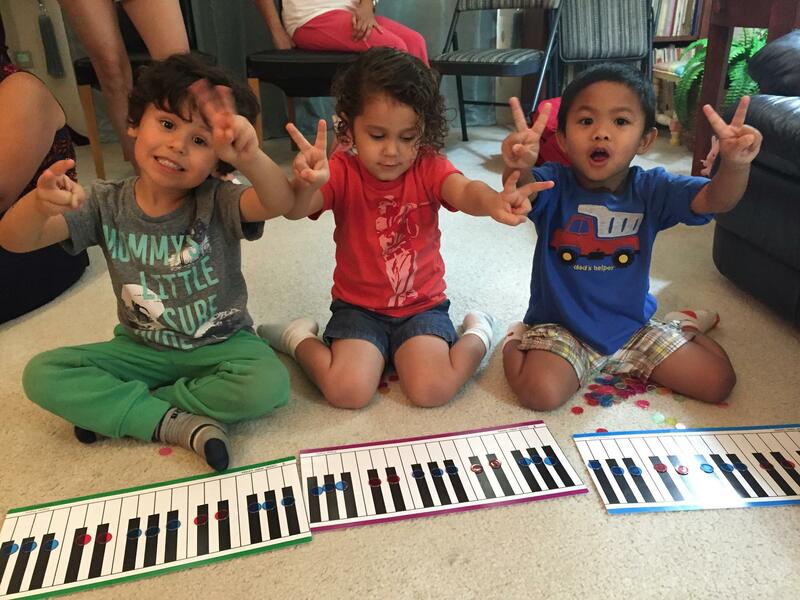 Email Alyse Korn or call 661-510-7506 to schedule an appointment to observe a class or lesson. "You have changed my life, which I know will be filled with lots of music and happiness. Thank you for being a wonderful teacher, mentor, and friend." 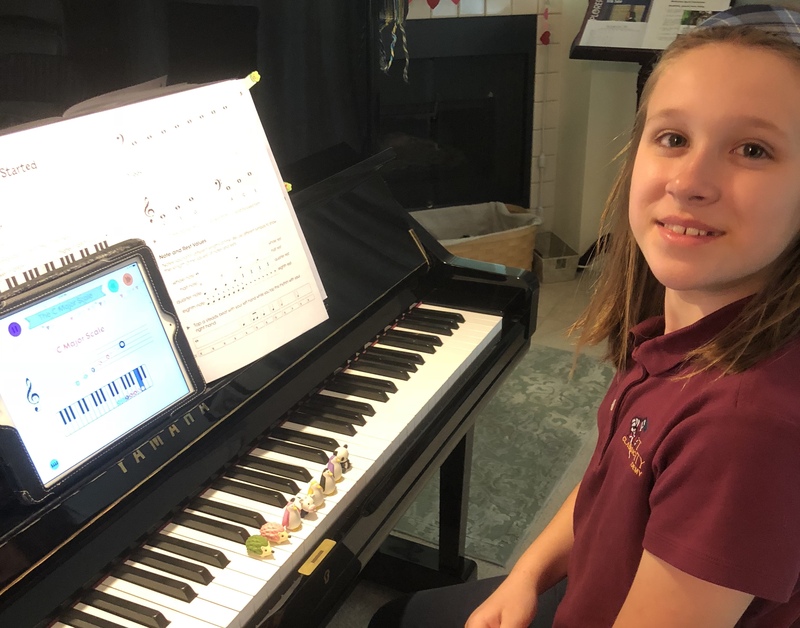 "Not only did I learn how to play an instrument in the most beautiful way possible, Alyse's piano lessons gave me to tools to be successful later in life. "My son can be difficult to work with. 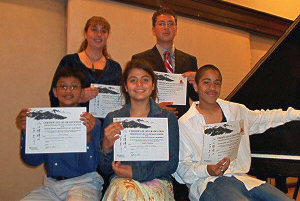 He has made leaps and bounds with his technique and performance. 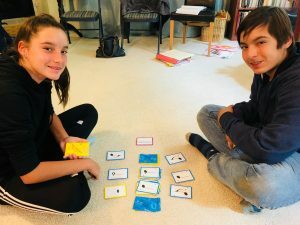 He goes to his lessons with a smile on his face." "She’s an extremely experienced Suzuki teacher that emphasizes detailed listening, body mechanics, and modeling." 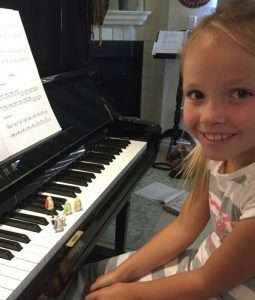 "Alyse's love of music has and continues to inspire our girls. 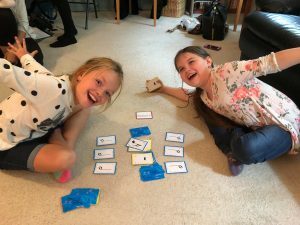 They love music more because of Alyse and I am so grateful for that." "I'm in my 60's and had not played the piano in about 40+ years. She allows me to focus on the pieces that have meaning to me…"